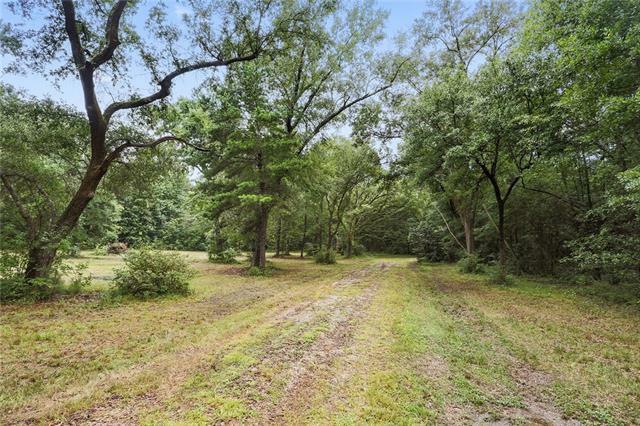 This could be an exceptional estate property with century old oaks, pond, and very nice wooded areas. The property is filled with camellias, crepe myrtle, and other flowering trees and shrubs. 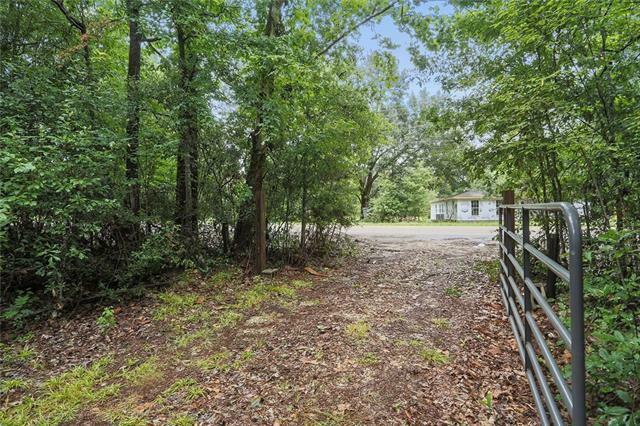 A secluded two acre pond and abundance of wildlife could make this a wonderful retreat. There is an old barn with no economic value. 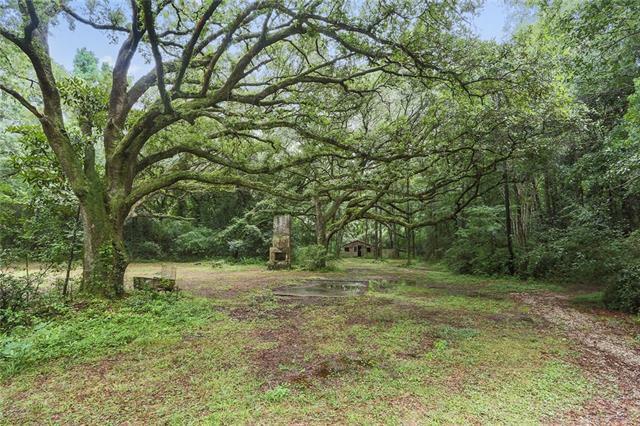 The original home was destroyed during Hurricane Katrina and removed so the building site is ready to go under the oaks. 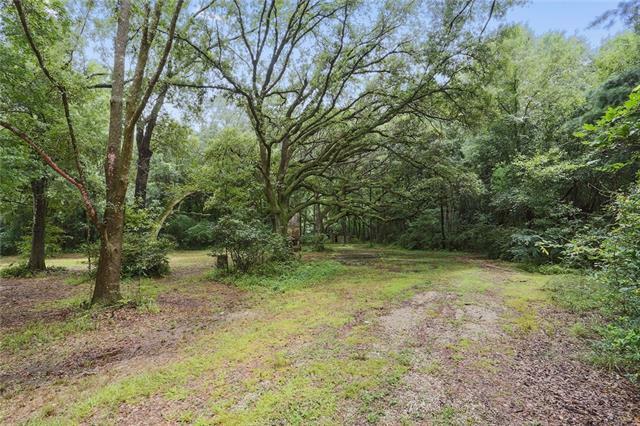 Listing provided courtesy of Gayle S Fournet of Gardner, Realtors.